For a limited time, when you purchase a Chromecast or Chromecast Audio through Best Buy’s website, Best Buy will throw in a free $10 gift card for use however you see fit. 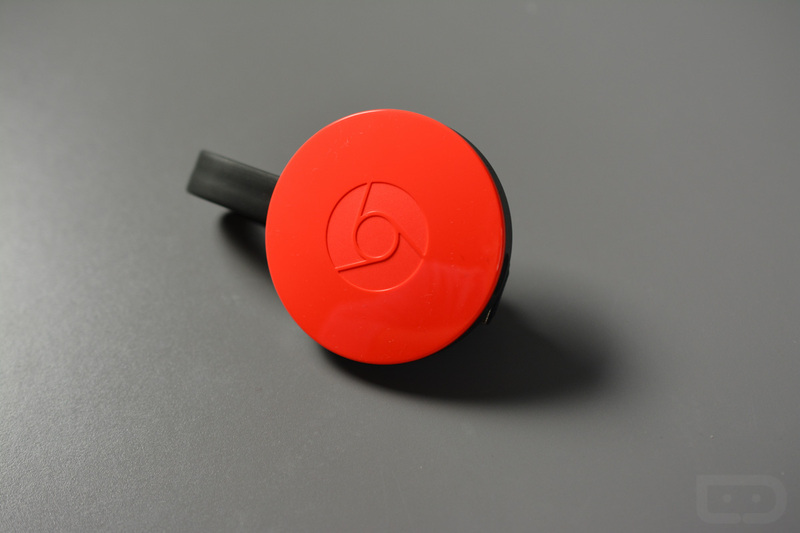 Right now, the Chromecast and Chromecast Audio is priced at $35 on Best Buy’s website. Noted in the deal’s small print, this promo is not available for in-store pick-up, and the gift card will ship separately from the Chromecast device. Naturally, the gift card will need to be used on a future purchase, not on the Chromecast purchase. If interested, follow the Best Buy link below.